4-8-2 1515; 1948 Thomas Dewey campaign train at Logan, MO. Thanks to Karl Brand for identification. 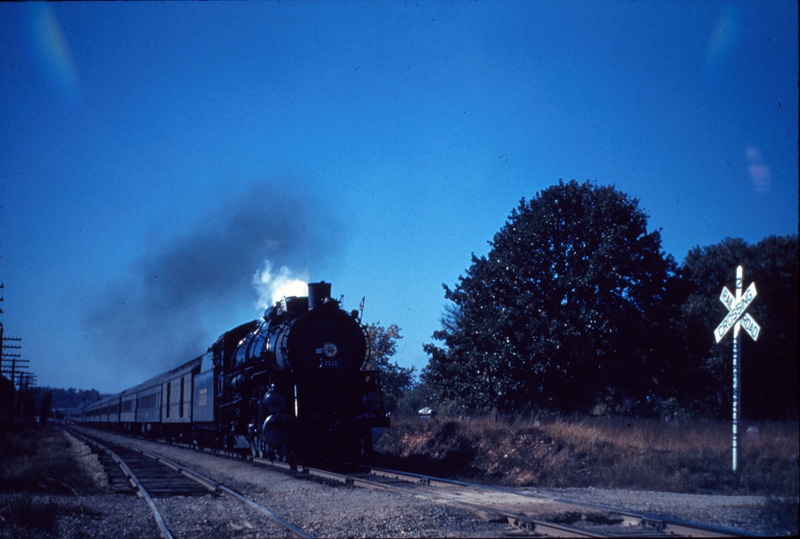 This entry was posted in CA Collection, Steam and tagged 1515, 4-8-2, Baldwin Locomotive Works. Bookmark the permalink. 1948 Thomas Dewey campaign train at Logan, MO.